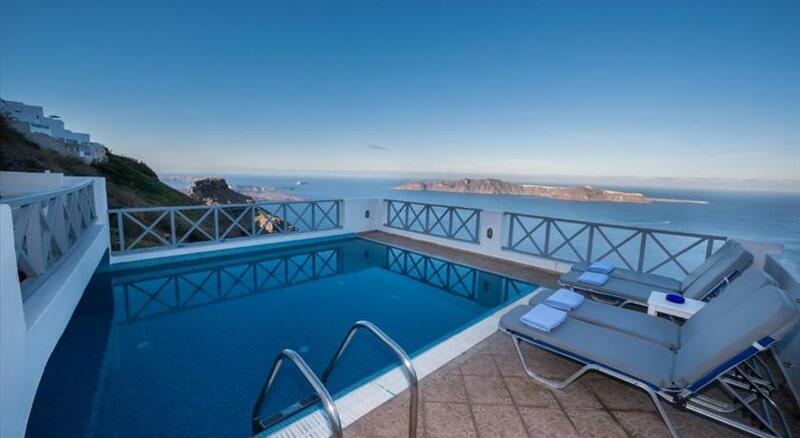 Pearl on the Cliff offer a small swimming pool and a poolside bar. 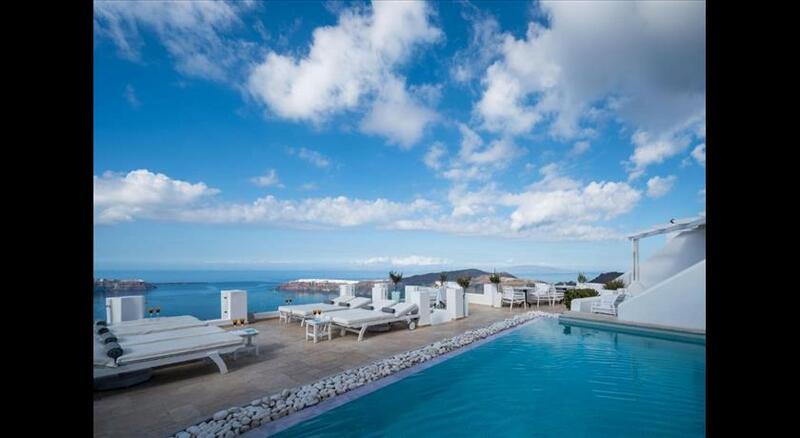 The complex is located in Imerovigli , Santorini ’s most picturesque village, 1km from Fira. Free Wi-Fi is available in public areas. 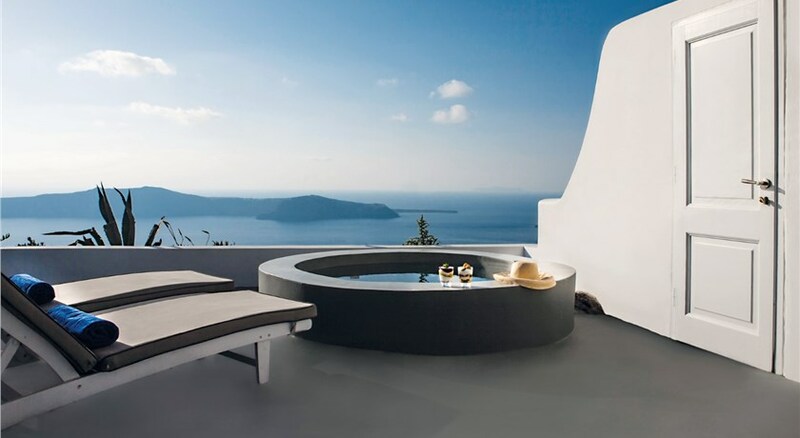 With the rock of Skaros and the Venetian capital directly below, all Pearl Apartments & Suites offer breathtaking views of the caldera and volcano. Pearl offers charming rooms and suites, carefully furnished with fine Greek antiques. Each room is equipped with air conditioning, a mini fridge and hairdryer. Suites also include a spa bath. The reception can arrange for car and motorbike rentals, transfer service as well as island excursions and boat trips to the volcano upon request. Please inform Pearl on the Cliff in advance of your expected arrival time. You can use the Special Requests box when booking, or contact the property directly with the contact details provided in your confirmation.